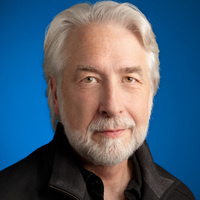 Join the University of Oregon’s School of Journalism and Communication for an evening with Google’s Vice President of News, Richard Gingras. Join Gingras and Corey duBrowa ’88, Google’s Vice President of Global Communications and Public Affairs, for a conversation about technology’s influence on society and news, and the rising role of the Chief Conscience Officer. This event is co-sponsored by the SOJC's Media Center for Science and Technology and the Robert and Mabel Ruhl Endowed Lecture. Event is free and open to the public. Refreshments provided.